It’s got a different clicking strap to secure your tracker compared to others and since Lifesense is new to me, I haven’t seen more replacement straps or other colours available yet. AND THE BEST PART of this lifesense band 2 for me is that it is usb chargable! 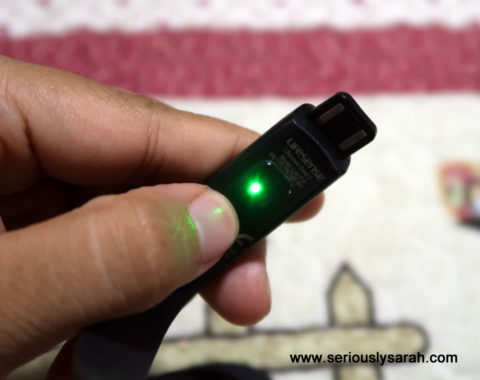 I have lot so many cables to try charge my previous trackers and this one is just insert it into any of your usb charging ports and go! Oh man, why don’t other trackers do this? This is so much simpler and less annoying to find cables. The green part is the heartbeat monitor. Also, fun note. It’s waterproof! You can probably wear this while going swimming. 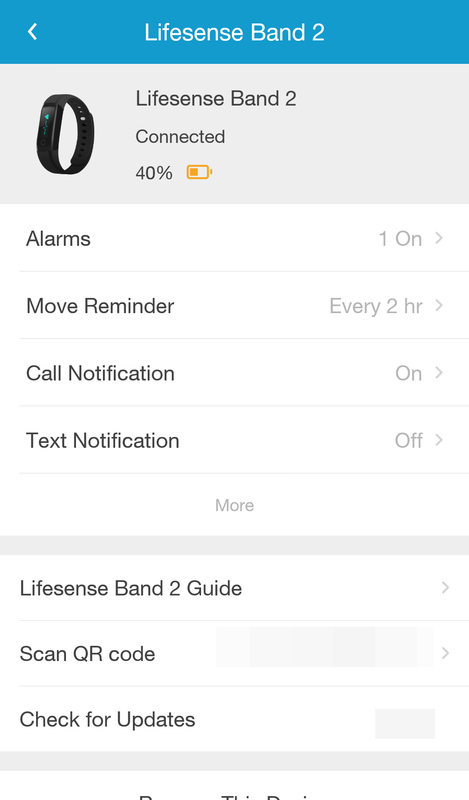 Alright, here’s the layout, this is the main screen when you get into the lifesense app. 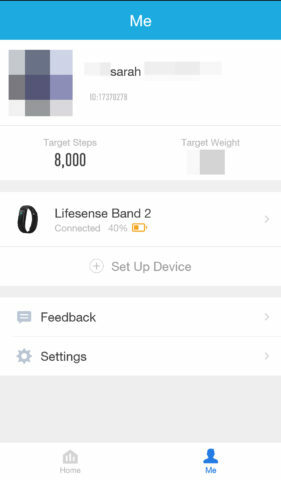 I clicked the me page and logged in using my google account instead, from there you can also customize your target weight and also sync your band to this app with the set up device. 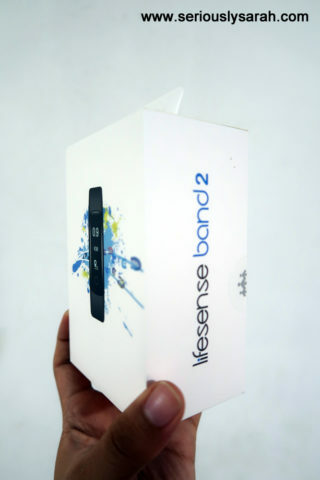 Clicking on the lifesense band 2 itself brings you to this page. The vibration for the move reminder is just a gentle nudge. I hope for future updates to the software that it can be a bit more vigorous or we can change the settings? It’s just a bit too gentle for me. Yes, this also works for call notification and text (sms) notification if you keep your bluetooth on. OH! 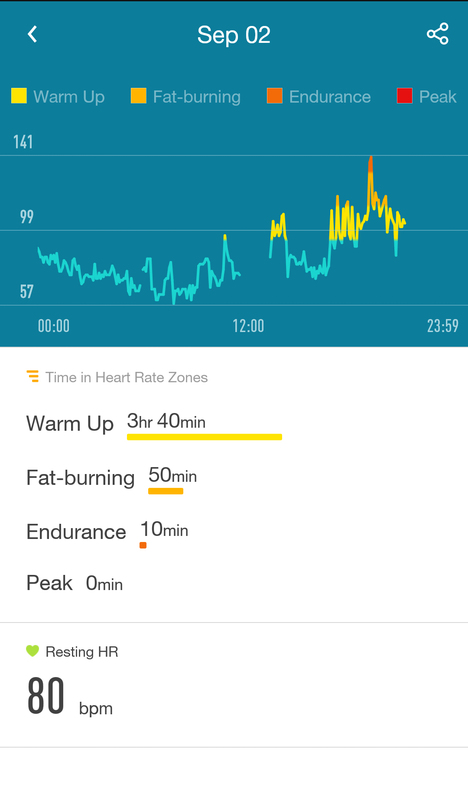 During all this, one of the days in the week I don’t know where I placed the lifesense band and while mifit and fitbit alta had it, the lifesense didn’t have a “find me” function which was pretty much it blinking and vibrating. Instead because it does have the call function, I switched on my blue tooth and synced it, so I knew the band was nearby if it could still sync. What I did next was just… use my home phone to call my handphone. I could hear a TINY little buzz but more importantly, the lights were flashing on the band so I could find it, yay! That’s another feedback I’d like to have, just a find me function, it can be hard finding a black compact strap if I placed it somewhere. Ok back to the main screen, you do get details like this. Unlike other trackers there’s an ‘exercise mode’ where it tracks specifically that hour you’re running. This mode is best for runners and swimmers (it’s waterproofed!!) if they want to specifically know their stats then. 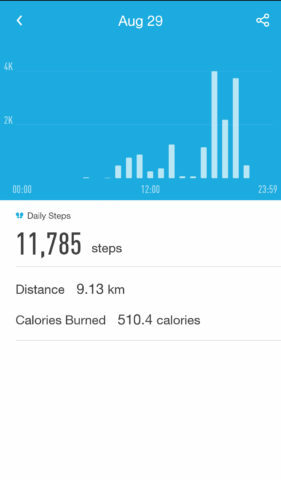 Other wise, you get to know the usual steps you moved during one day. A TL;DR version of my review? 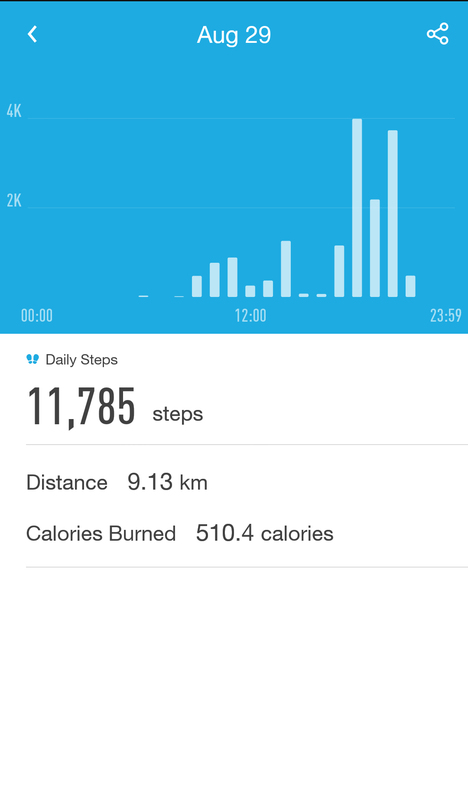 Would prefer in future app updates to have more vibration setting and ‘find me’. Would like if I can change the time setting to AM/PM or a different ‘face’ or pattern but that’s just aesthetics and extra. 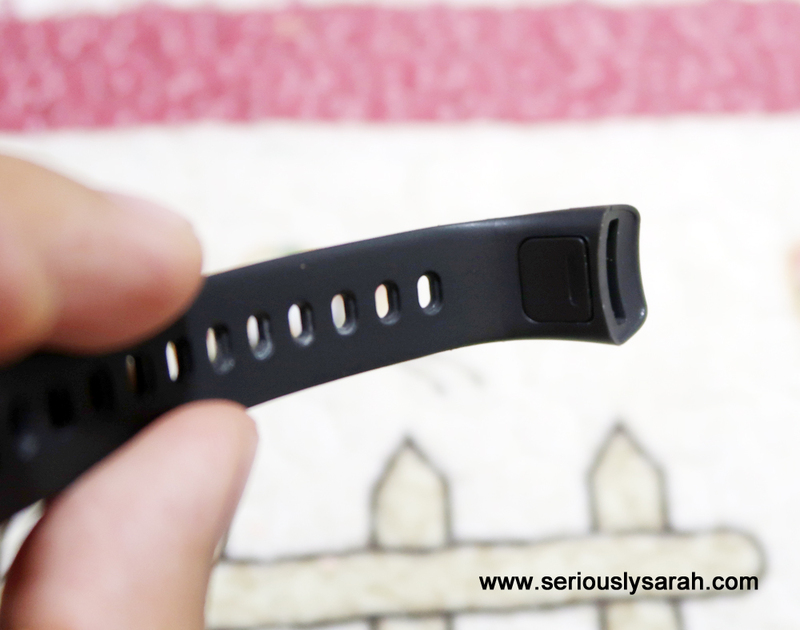 You can see the video how to unclick the straps and that it is actually pretty easy to use. 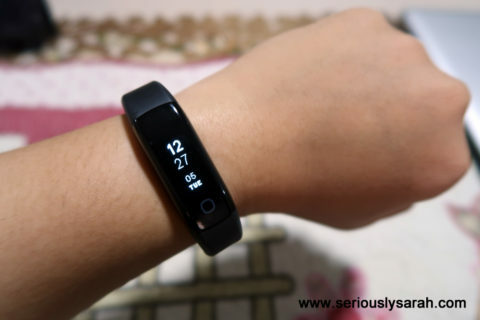 Right now you can buy this at Lazada for $88 but from the time of this post until 30 September, you can get an additional 10% discount by using the code LIFESEN10. 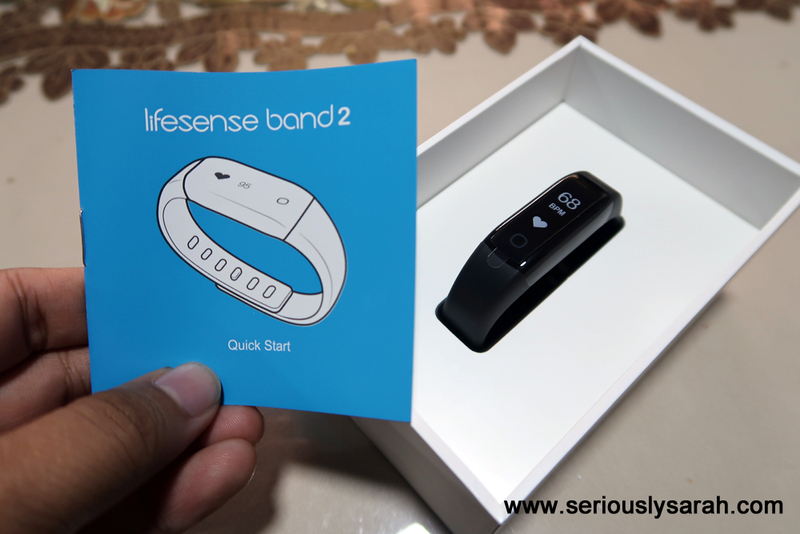 Do click my link for buying the Lifesense Band 2 at Lazada if you’re getting one! You can comment if you have any questions about it too. Oooh! Question though, are there any metal bits that would touch your skin whilst wearing it? For example the halyard rate sensors or the clasp? I’m allergic to nickel and super worried about that! You know what? I just realized it IS all plastic compared to other brands. And I’m not sure the metal clasp bit is metal or not. It looks like it but is not nickel. I’ll take a close up pic and update tonight! 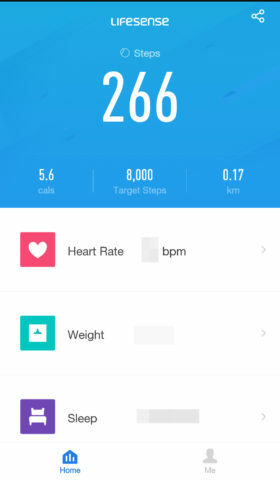 Will it track your distance swimming laps and calculate calories burned when swimming? Hi Holly, It just calculates “movement” so if you’re swimming like how you’re running. But TRUTHFULLY, I haven’t swam laps with it on because I ran more even if it is waterproofed. It calculates steps more and heart rate than to calories even if it’s in the app. Is this calculate the distance by swinging and acceleration on hand? Hi Leonard, I really cannot tell for that. That one have to ask manufacturer or the people who made Lifesense since I only know it does somehow calculate the distance just not sure how. Hi got one but it won’t pair with my Samsung Galaxy J1 Ace phone, any idea or advise..? I don’t know since I don’t have that phone but you can try emailing the people who made it, apparently they reply. It’s in the manual for their email if it still can’t pair.